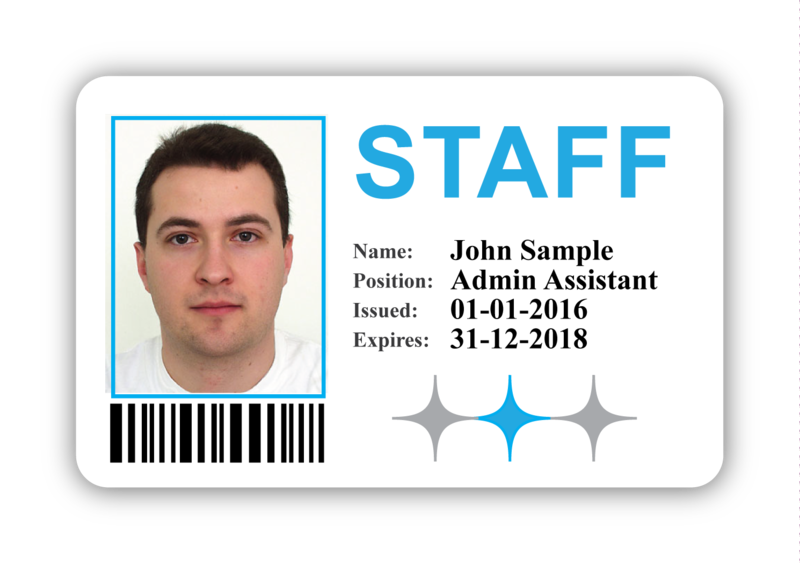 The standard size for the plastic Photo ID Card design is the standard credit card size, therefore fits any wallet or card holder. 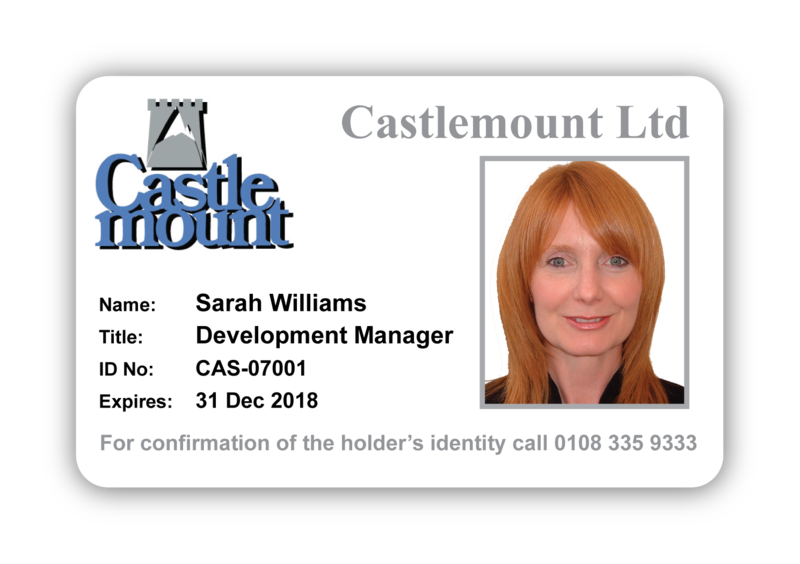 The ID Card can be either landscape or portrait with the logo, picture and text in any position. 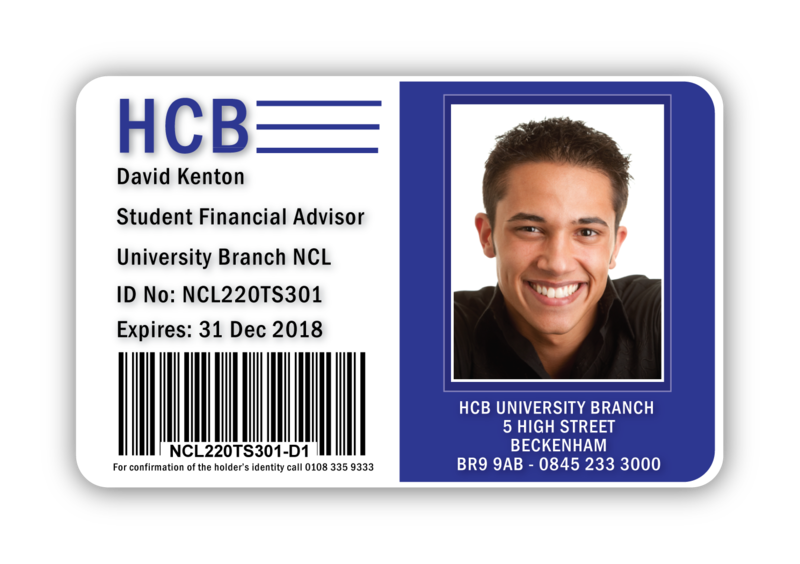 The logo, picture and text can be in any size, position and in any colours to suite the logo. 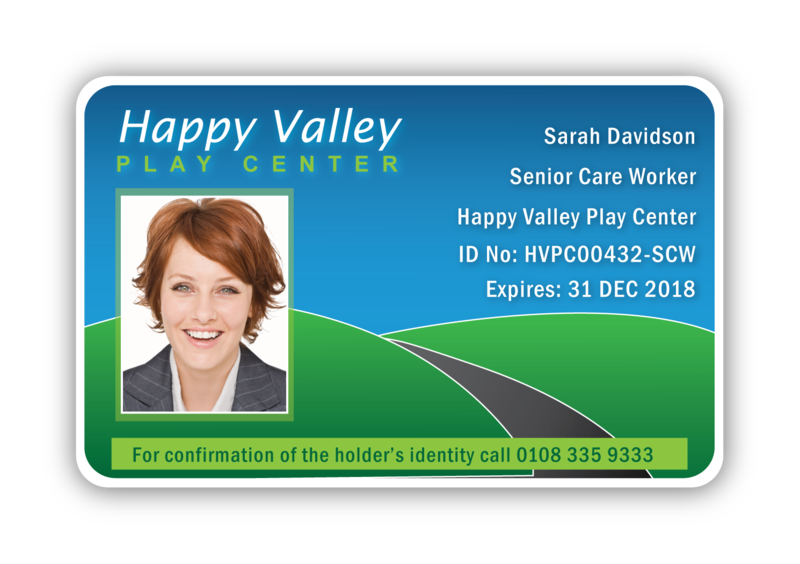 This can be a simple design, logo, picture and text or have an overall background illustration. 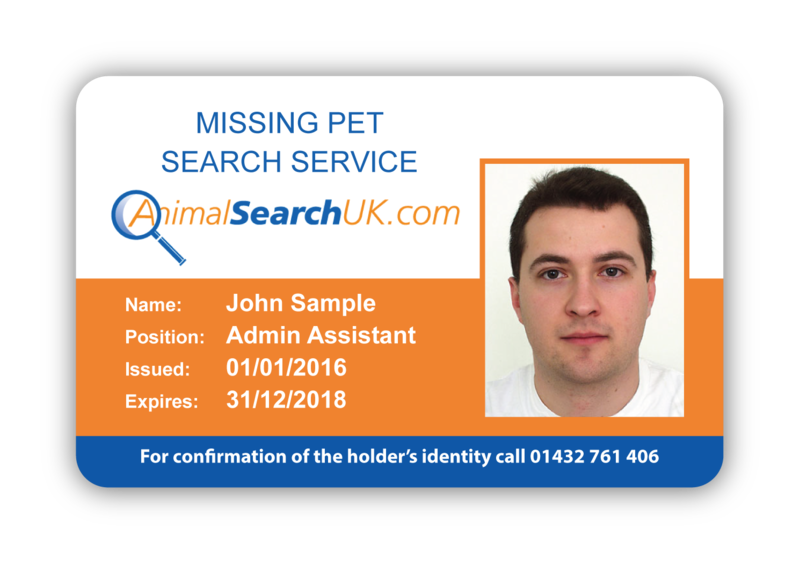 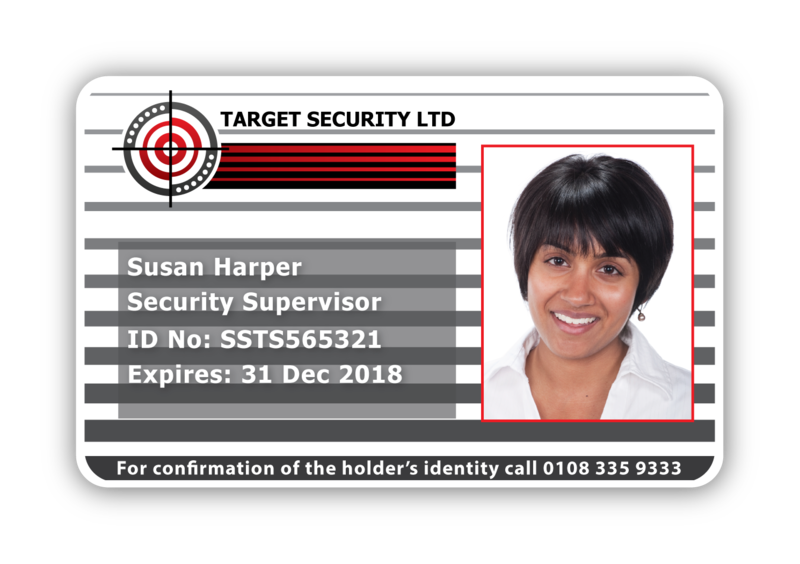 Proofs are supplied by email at each step until we have a fully approved Photo ID Card Design. 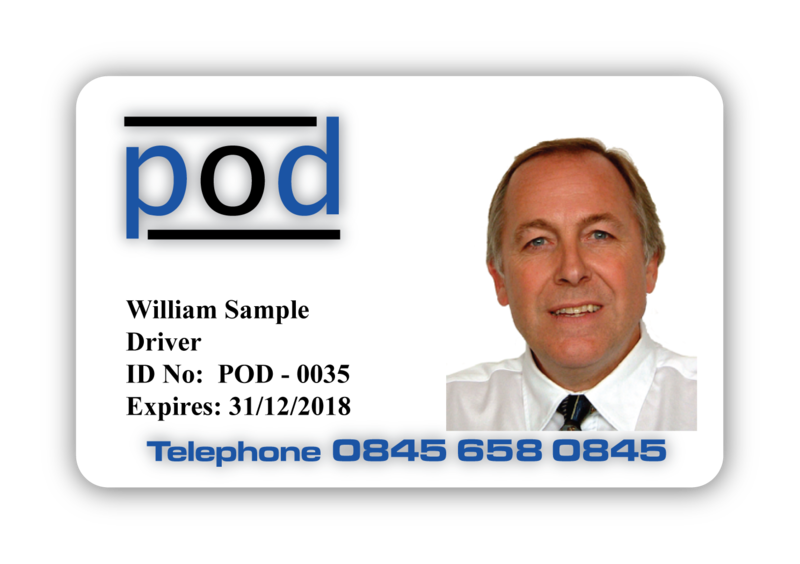 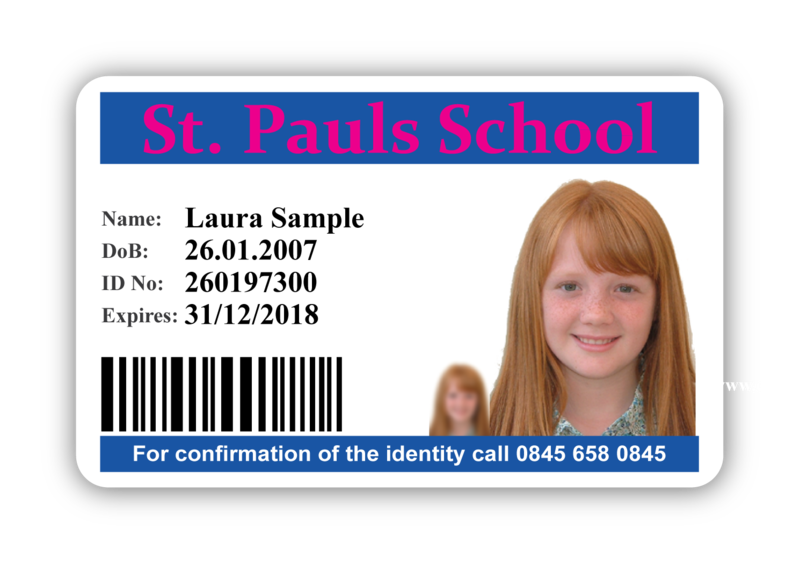 ID cards cab be printed to the front and also on the reverse if required to suit your individual requirements. 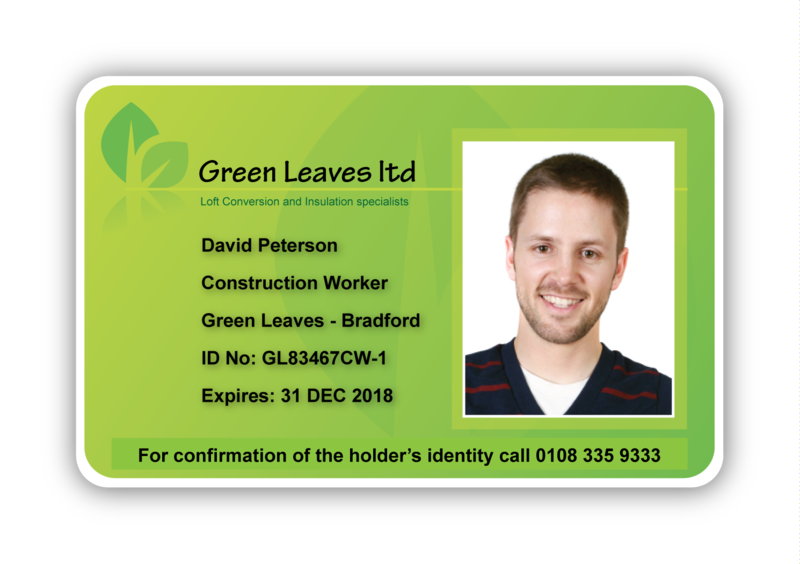 In addition, we pay great attention to detail, corporate logos and special colours are matched exactly to what is required. 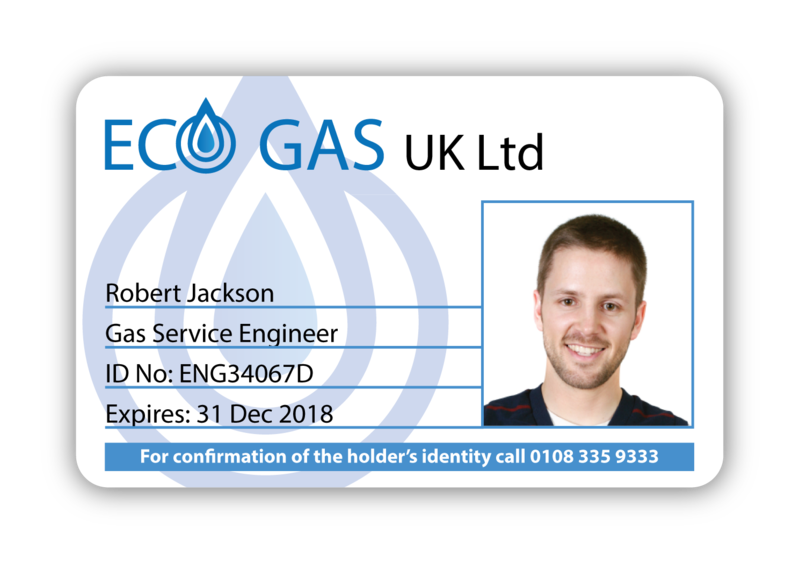 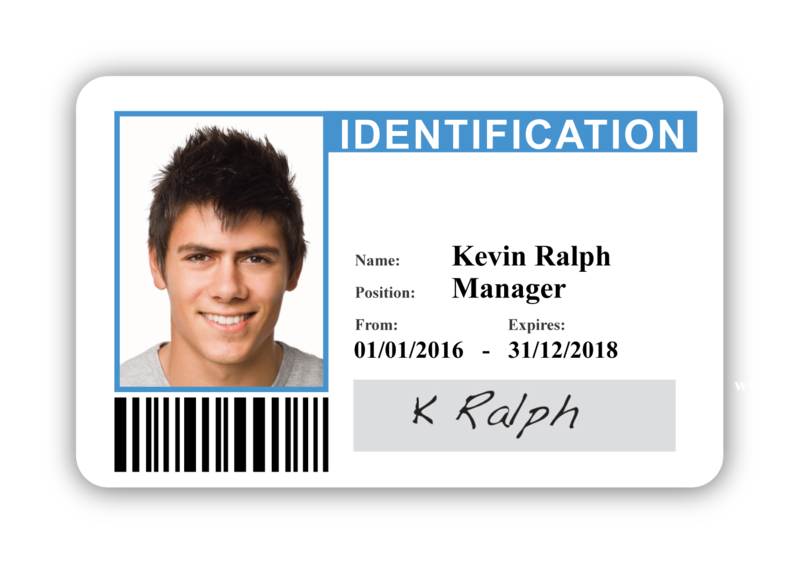 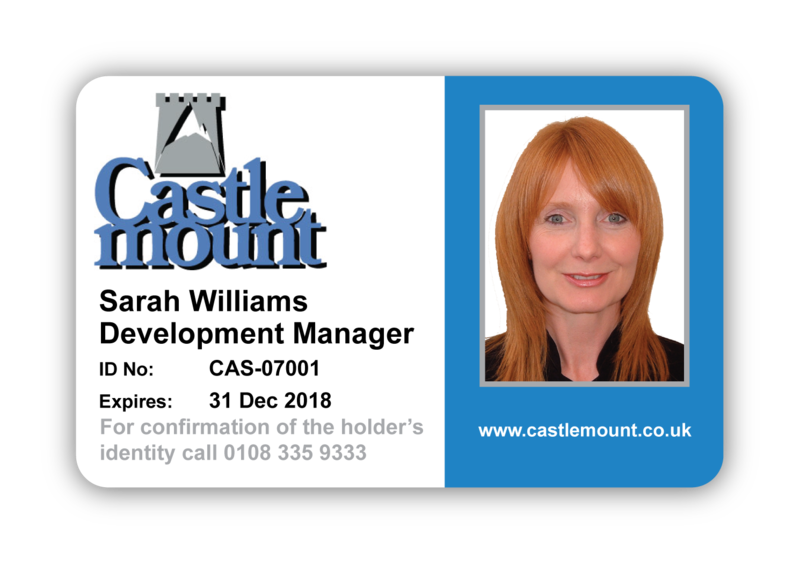 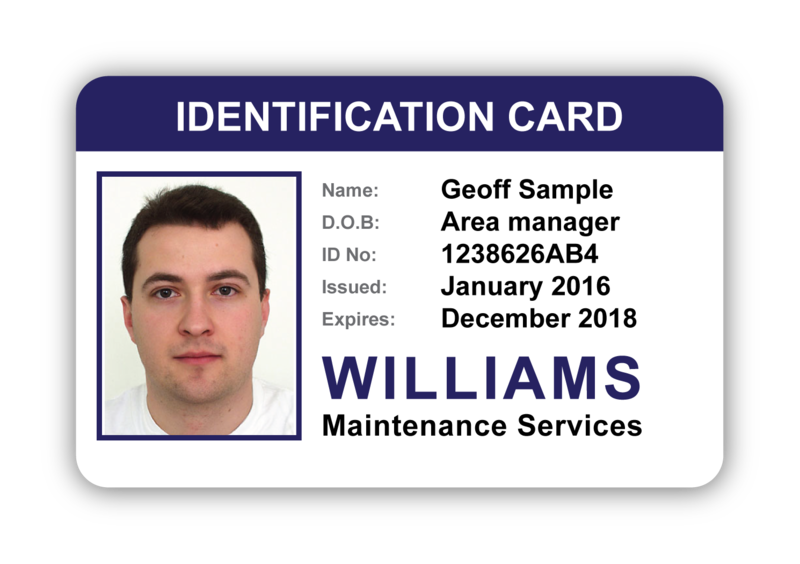 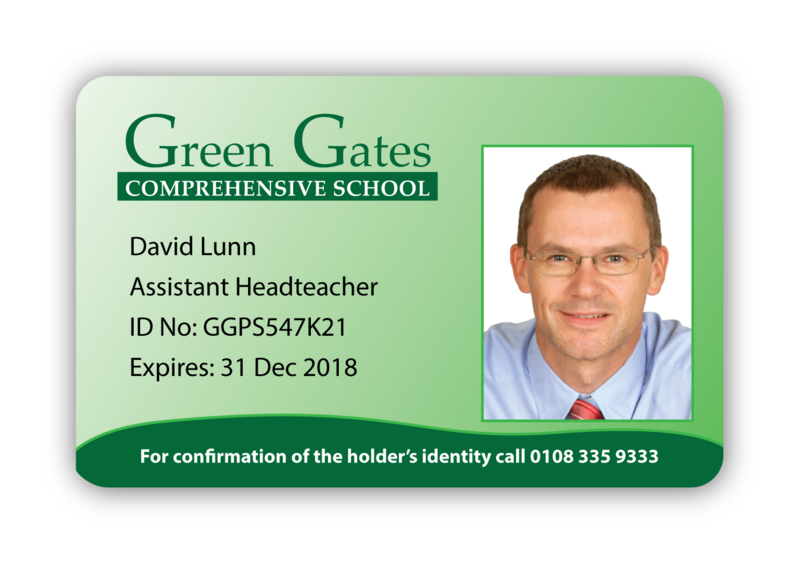 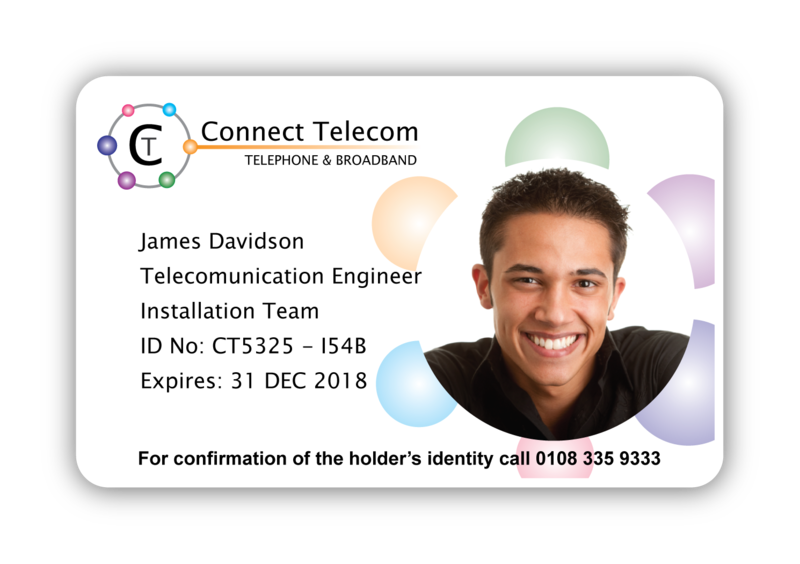 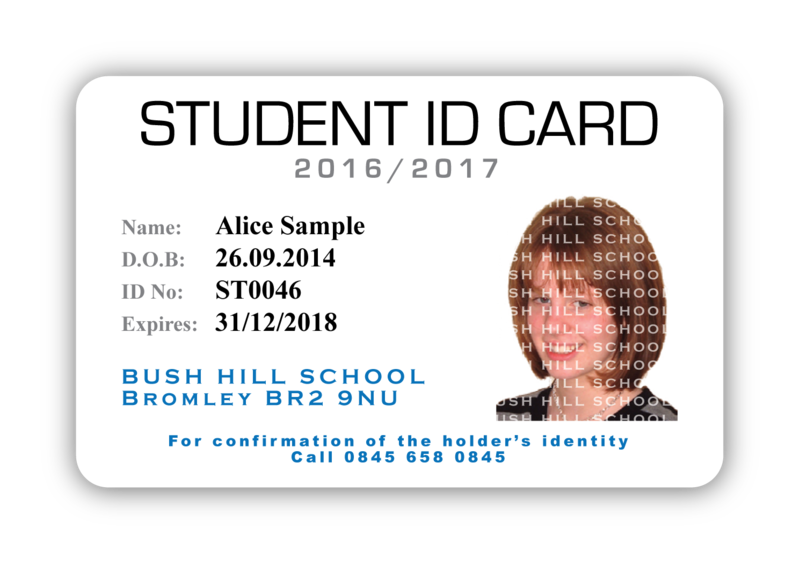 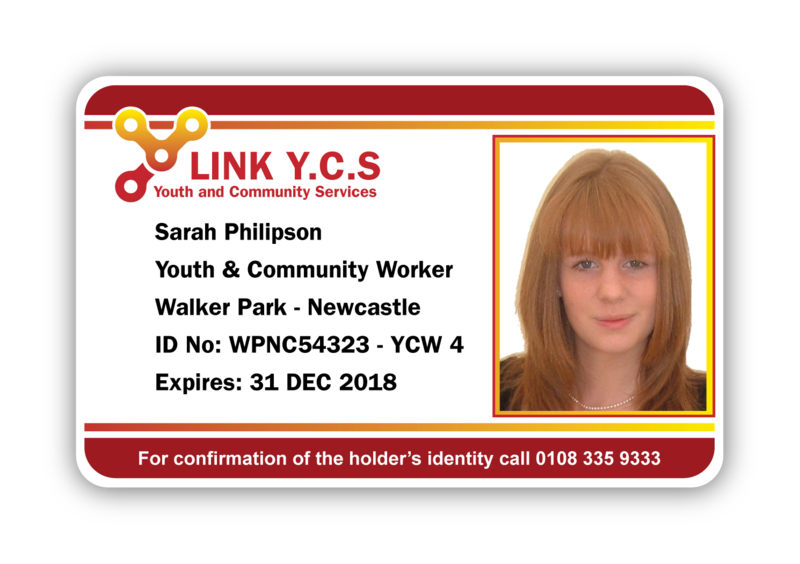 If you have an idea or a design for an ID Card send it to us and we can advise you on how to make it work and email you a PDF layout or printed sample. 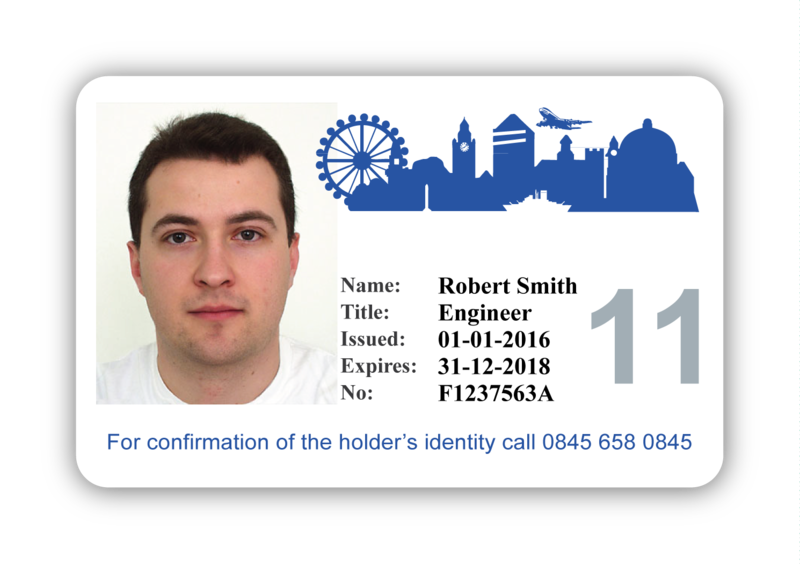 Scroll down to see some sample designs or simply call us to discuss your requirements on 020 8464 2020.